Broncos vs. Panthers..Want to get in on The Wager? Melanie sent me this challenge..
I’m rooting for the Broncos to win this Sunday’s Super Bowl! Can’t help it – I’ve raised my family in Colorado. In fact, my first child was born in the middle of John Elway’s first Super Bowl 29 years ago, with the nurses and doctors yelling “Go Broncos” in the adjacent room while I tried to breathe through the contractions. 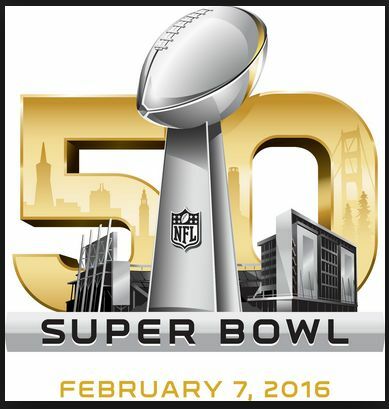 We lost that game (but gained a beautiful baby girl)…and now we are going to win Super Bowl 50. I’m so sure of it, that I’ve made a little wager with my friend Krisi Bracket, founder of Pediatric Feeding News and Carolina Panther fan. 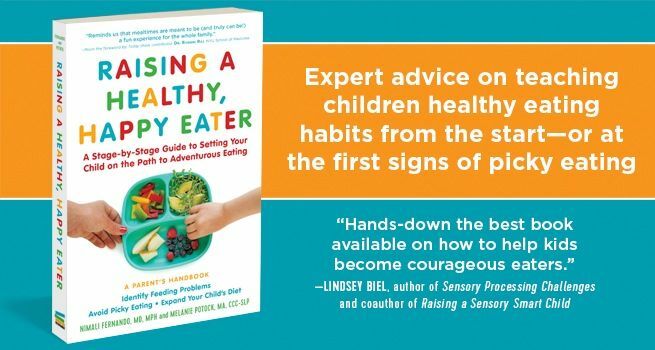 When we win, I’ll send one Carolina Panther’s fan a copy of my new book, Raising a Healthy Happy Eater. (Take a LOOK INSIDE at the book by clicking here.) 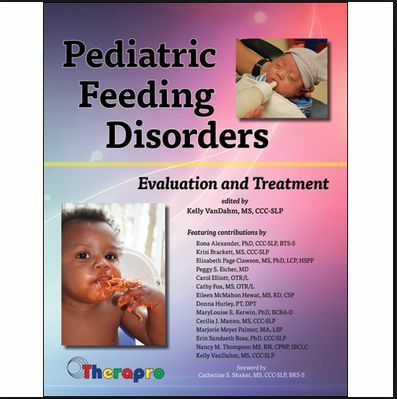 IF the Panther’s win, she’ll send a Colorado Bronco’s fan a copy of Pediatric Feeding Disorders: Evaluation and Treatment, which includes a wonderful guest chapter co-written by Krisi. Mel, you’re on. I live in an all male household with my husband, two sons, and three male cats so lots of sports going on here. You know what they say about the sky being Carolina blue….all that I can say is Go Panthers! Wanna play? Just leave a comment in this blog post, let us know which team your routing for, and we’ll choose a winner at random after the big game and post it on this blog! One of my nearest and dearest is married to a Broncos superfan, so I root for them so she doesn’t have a grumpy husband on Monday! Panthers! 🙂 Thanks for posting the friendly wager. May the best team win! What can I say? I am from Indy….go Broncos! Go Broncos! Sorry Krisi but we all long time supports. Above all else, I hope that Peyton Manning and all the players for that matter avoid serious injuries. Go Broncos! I am a Peyton Manning fan. Looking forward to a good game! Thanks! I’m a college fan, Go HORNS!, but in the super bowl spirit, I’ll take the Broncos. Thanks! We are Panthers fans here! I love this little wager! What a great idea! Go Broncos!! The Panthers are going to take the win for sure!! Go Panthers!! I’m a New Orleans girl – so it’s been hard for me to decide. Should I go with Peyton Manning, the hometown hero or Carolina who are representing the NFC South…. I’m a Patriot’s fan, but have to go with the PANTHERS this Sunday!!! The Panthers have this! Keep pounding!! My luck is horrible, but Go Panthers! Go Panthers! Go Get Boston. Tre Boston, my favorite Panther!!!!! Go Panthers!! Keep up the winning streak! Go Broncos! Thanks for the fun wager! Sorry Melanie, I’m with Krisi on this one. Go Panthers! Go panthers love your blog !!! Part of the PANTHER NATION!! goooo Carolina! Cheering for the Broncos today! Cheering on the Panthers today! I actually like both teams! I won’t be upset at the outcome. The team that plays the best will win! Go Panthers! Love this giveaway!